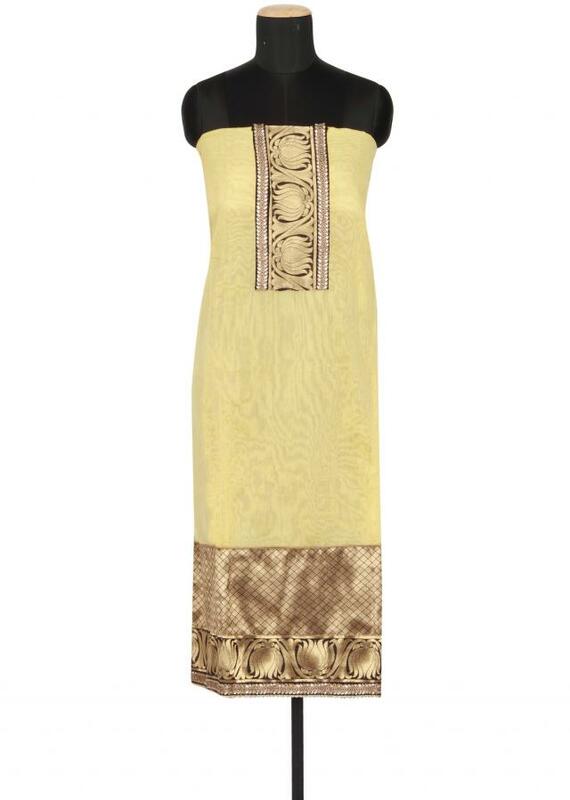 Featuring a aspen gold yellow coton un-stitched salwar-kameez embellishment in zari and kundan on the neckline and border. 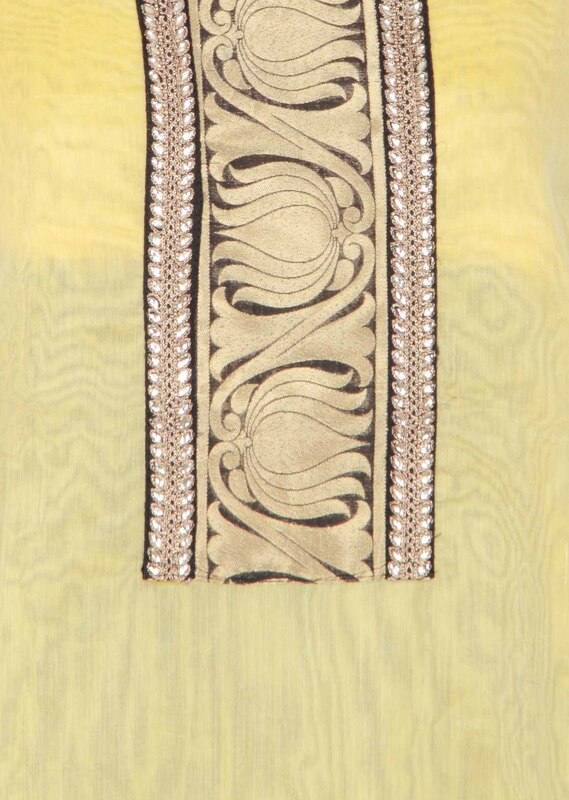 Border is in black and gold brocade further embellished in zari and kundan. 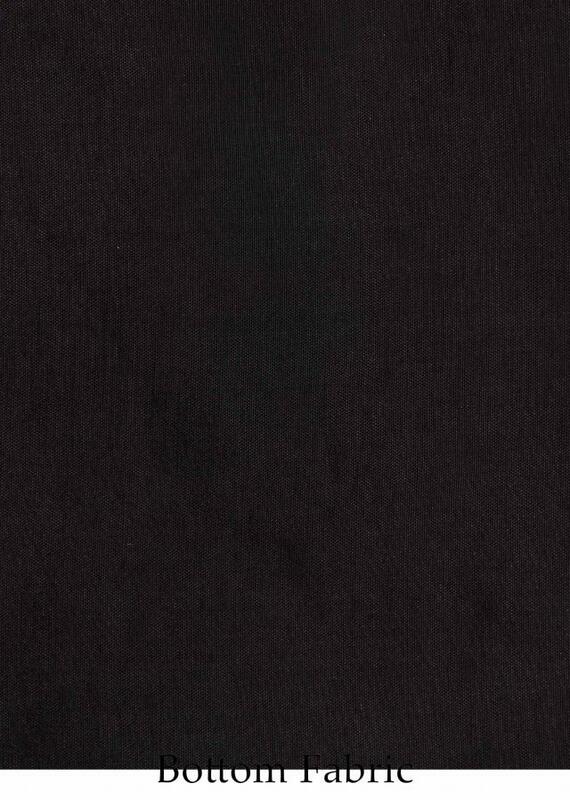 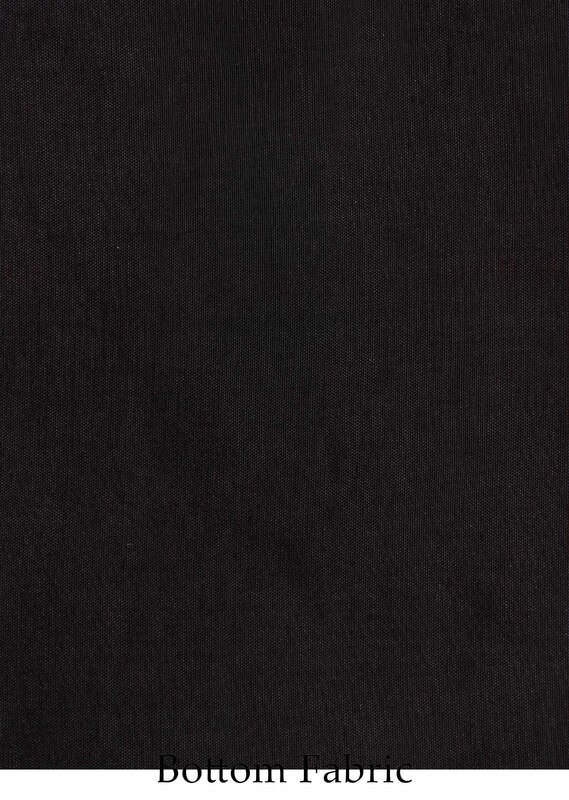 It comes with a black santoon unstitched fabric. 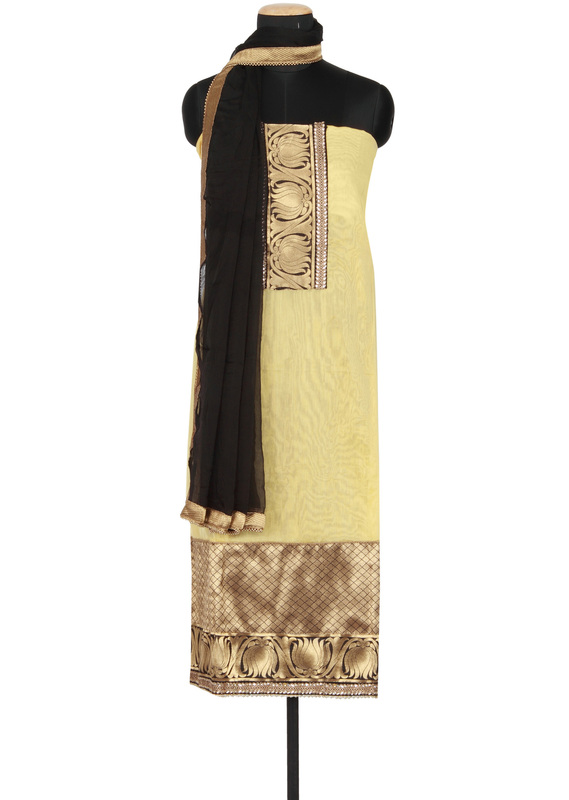 Dupatta in black chiffon with gold border.